Capture your world in an all-new way with HERO4 Silver, the first-ever GoPro to feature a built-in touch display. Controlling the camera, playing back footage and adjusting settings is ultra convenient - just view, tap and swipe the screen. 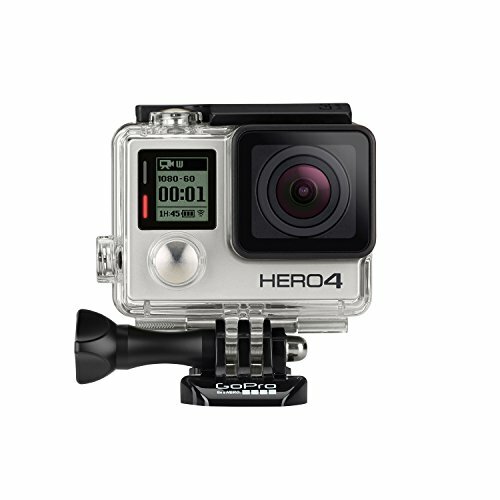 With 1080p60 and 720p120 video, and 12MP photos at a staggering 30 frames per second, HERO4 Silver combines powerful, pro-quality capture with the convenience of a touch display.